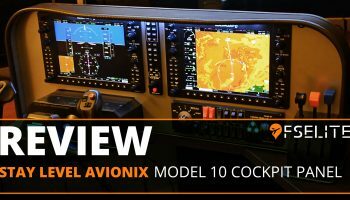 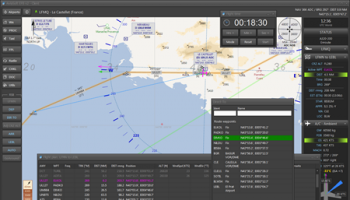 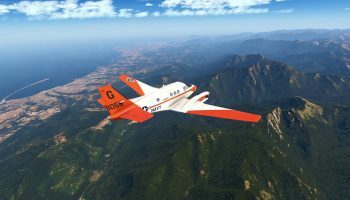 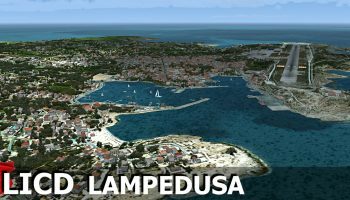 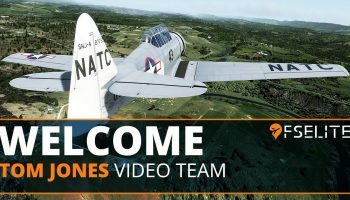 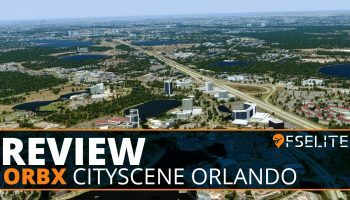 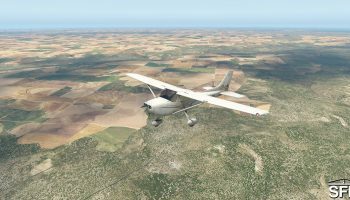 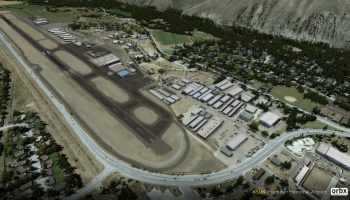 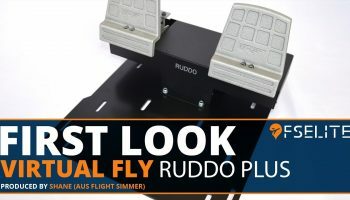 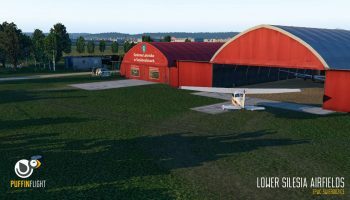 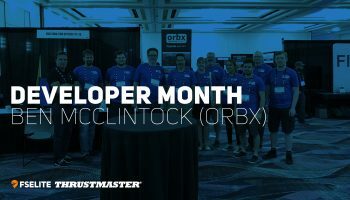 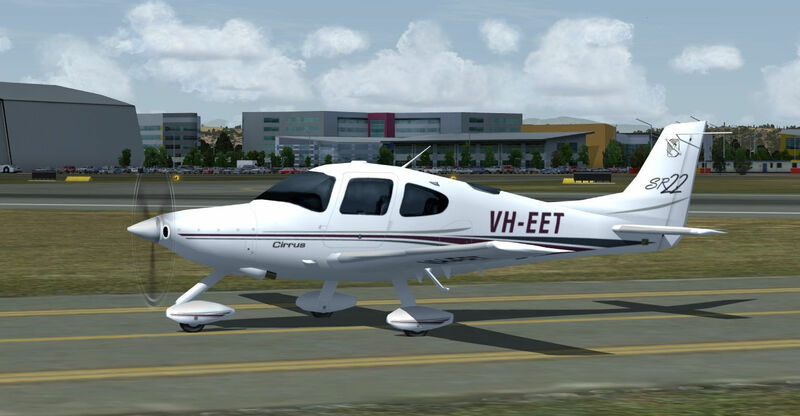 In a post on their website, developer Orbx has offered a preview of their next major update for the FTX AU Traffic Pack. 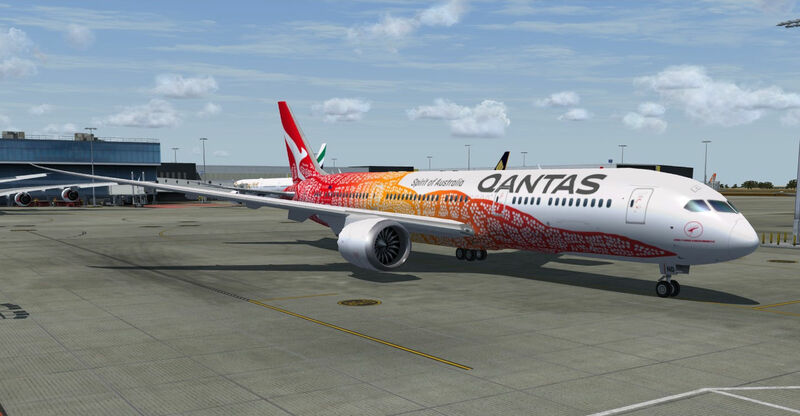 The updated package includes rewritten flight plans for all Australian airlines that are in line with real-world schedules from July/August 2018. 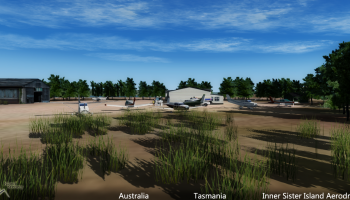 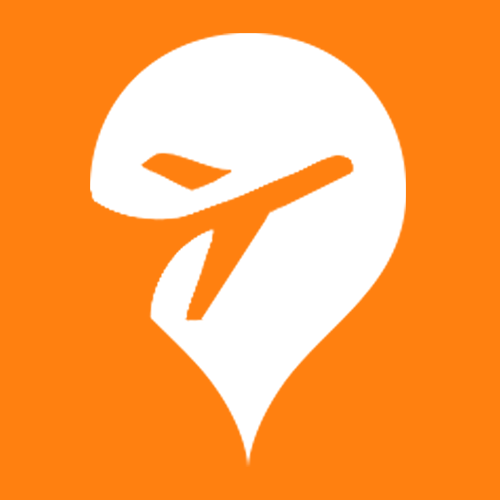 The update also includes fly in/fly out schedules for the winning operations that take place in West Australia and Queensland. 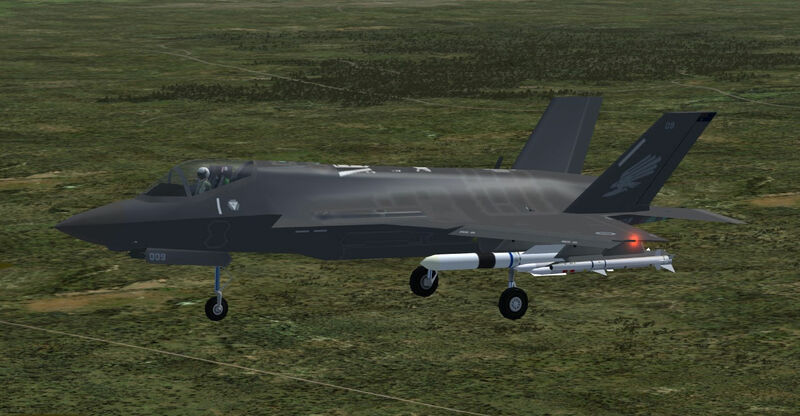 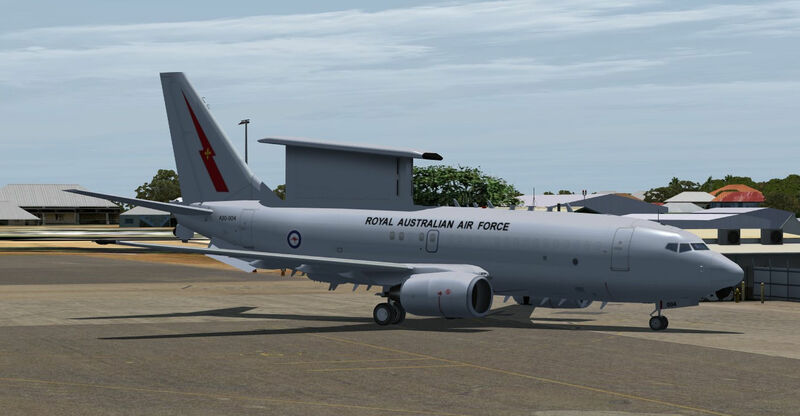 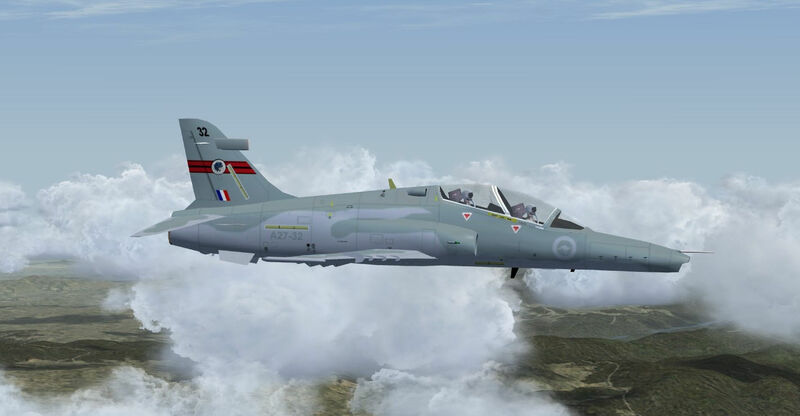 Another significant piece of the update is the addition of military AI traffic for all current RAAF aircraft as well as some RNZAF models. 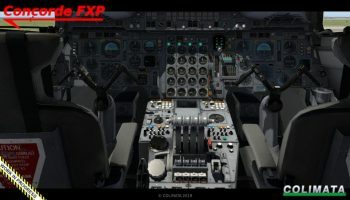 These models will be activated or deactivated via FTX Central. 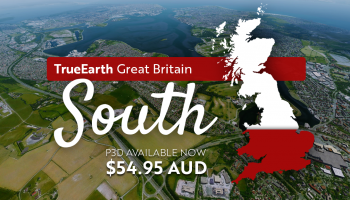 The Traffic Pack also includes the new Qantas 787 flight between Perth and London along with the new routing for flights from Australia to the UK via Singapore instead of Dubai. 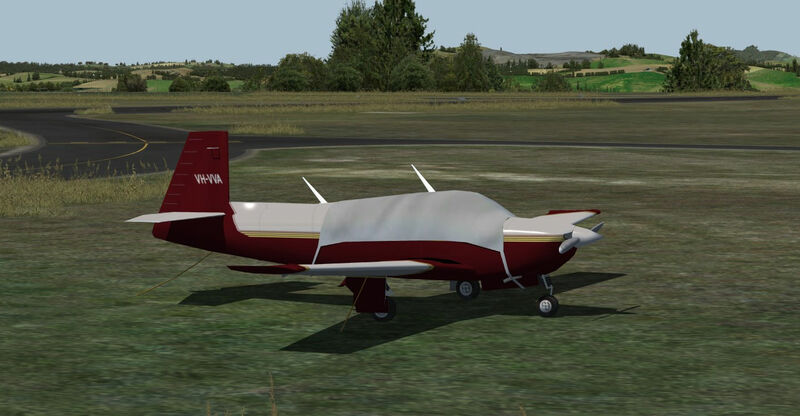 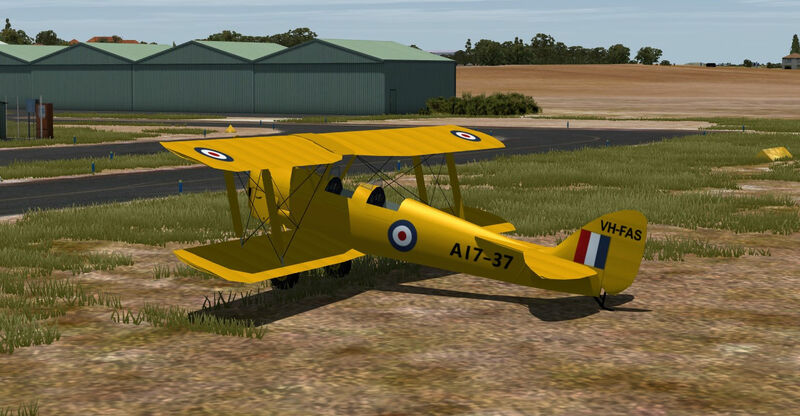 Aircraft types and models have been updated as well. 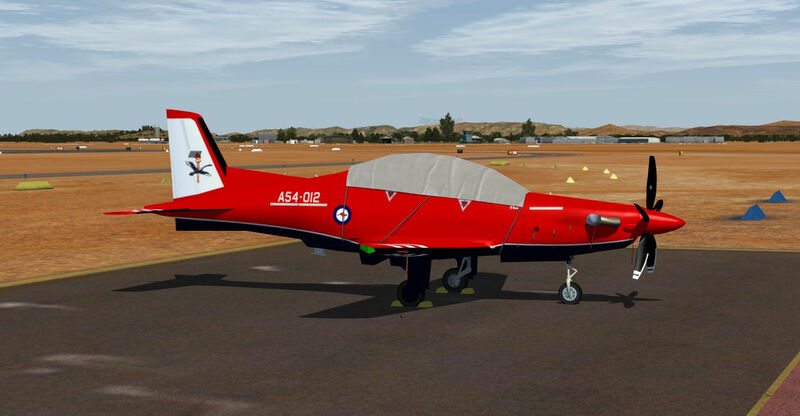 Aircraft lighting, including custom taxi lights, and new light emissive modes have been implemented through the use of LUA scripts. 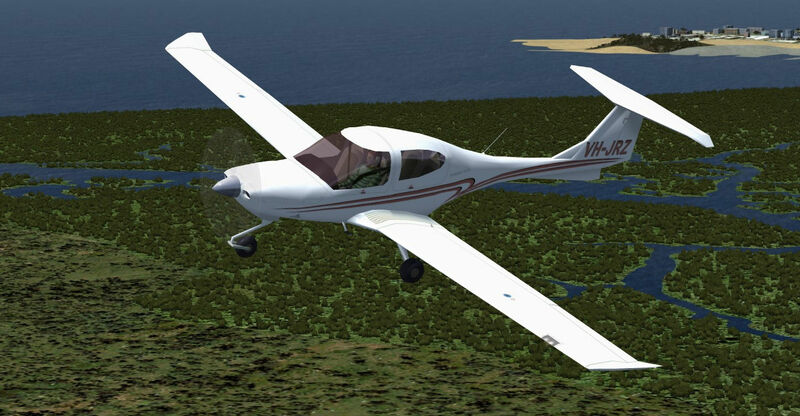 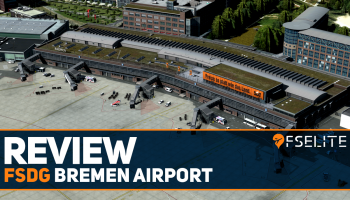 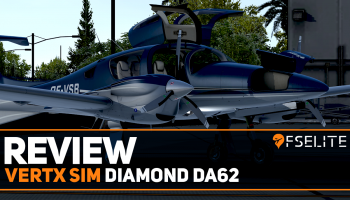 The changes mean a much more FPS-friendly implementation than the default P3D dynamic lighting. 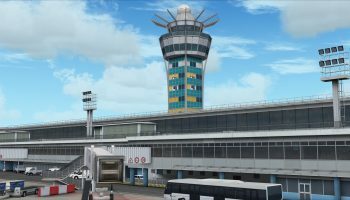 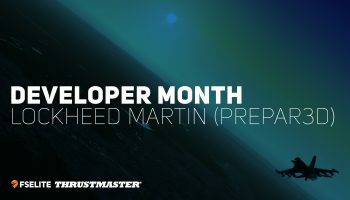 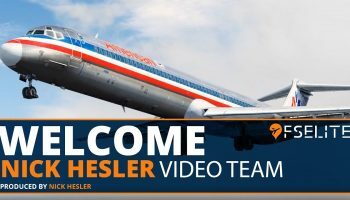 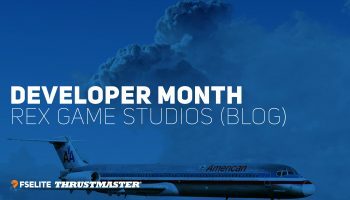 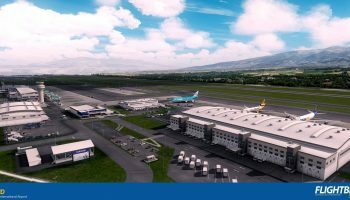 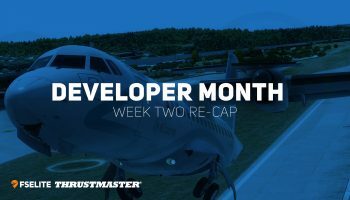 This update is for P3D v4 only, and while there is no firm release date, the post suggests that the update will be ready in several months.